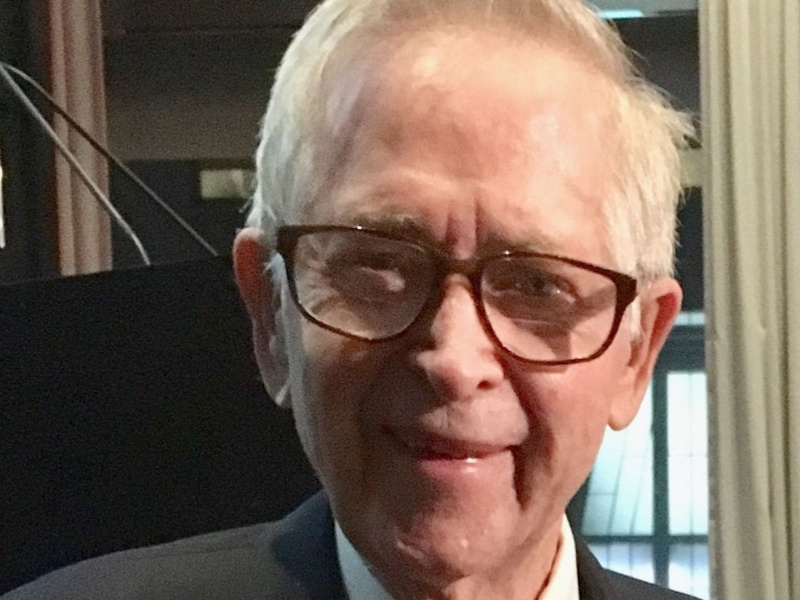 Jack O’Dwyer, whose eponymous newsletter and directories chronicled the US public relations industry for more than 50 years, died on December 19 after a battle with lung cancer. NEW YORK—Jack O’Dwyer, whose eponymous newsletter and directories chronicled the US public relations industry for more than 50 years, died on December 19 after a battle with lung cancer. He was 85. O’Dwyer, who began his career in journalism as a police reporter, moved to the now-defunct New York Journal-American, covering the advertising business, and spent four years in the New York bureau of the Chicago Tribune before launching his own publication—focused on the PR industry—in 1968. O’Dwyer’s PR Newsletter went into competition with PR News, founded in 1944 by Denny Griswold, but provided a very different perspective on the public relations industry, critical of what its founder saw as shoddy practice, and occasionally curmudgeonly. The most significant example was his decades-long dispute with the Public Relations Society of America over what he saw as a lack of transparency, although he also picked fights with this publication’s predecessor, Inside PR (suing for copyright infringement); PR Week, during its early days in the US; and the Black Public Relations Society, which he decried as a “separatist” organization. Transparency was a major issue for O’Dwyer, exemplified by his creation of a ranking of public relations agencies in 1970, as part of his annual directory of US public relations firms. The ranking became a universal resource for the industry for four decades, and an additional source of tension between the publisher and the industry he covered, particularly after PR firms that were part of publicly-traded holding companies began using Sarbanes-Oxley regulations as an excuse for withholding financial information. Even before the conflict over financial reporting, O’Dwyer has been a critic of the trend that saw PR firms selling to giant holding companies such as WPP, Omnicom and Interpublic. He was also critical of corporate public relations people who he deemed insufficiently responsive to reporters’ questions. (“Always respond to the media” was one of his three rules of good PR, alongside “always seek the truth” and “always speak your mind”). O’Dwyer continued to write for his publications until late last year, and the newsletter, magazine and directories continue under the leadership of his son John, who is publisher, and daughter Christine, who is marketing director. He is also survived by his wife of 54 years, Lucille.